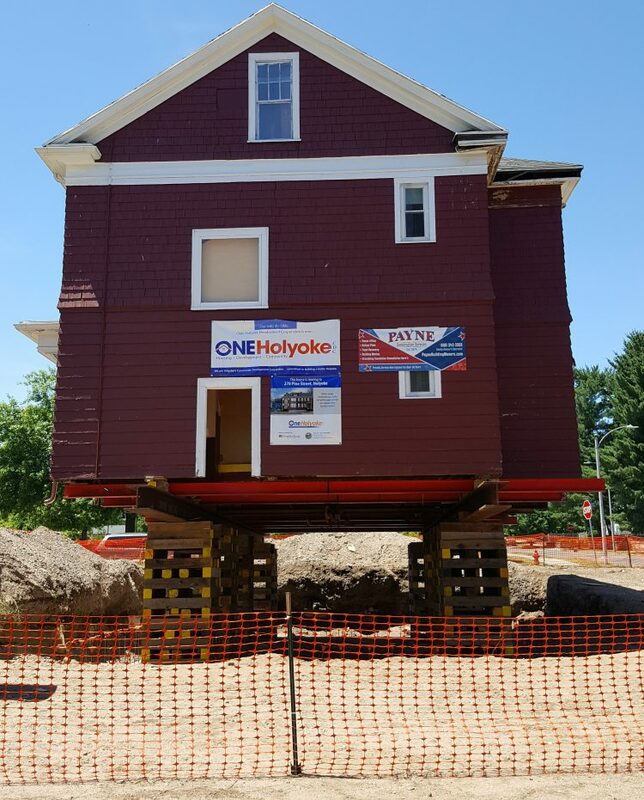 OneHolyoke builds new homes and improves and manages a portfolio of multi-family buildings throughout the city. 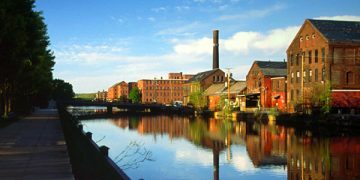 Our organization has rehabilitated the historic Hadley Mills Townhouses in the Flats and the Library Park Condominiums in Downtown Holyoke, and has replaced blighted, empty lots with attractive, newly constructed two-family homes sold to qualified low-to-moderate-income buyers. A part of the Yankee Pedler’s history is now preserved at 278 Pine Street. It will soon be restored to a fully rehabilitated owner occupied two family home. Renovations will be underway in the up coming months. We are currently not taking applications at this time. Keep your eye on our website for further information about the application process and eligibility requirements. 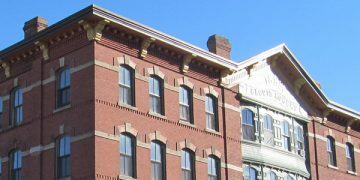 Rehabilitation of six affordable apartments at 1435 Dwight Street, Holyoke MA is now finished. This project was made possible by a HOME Investment Partnership funding through the City of Holyoke and lending partner PeoplesBank. 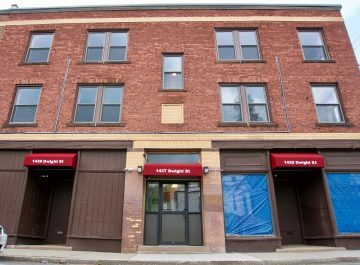 Six apartment units that have been vacant for years are now modern, energy efficient, affordable housing units for Holyoke residents. 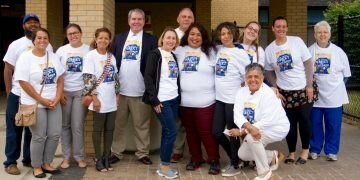 We are an Equal Opportunity Housing Developer, with funding from the City of Holyoke Office of Community Development and the HUD Department of Housing & Urban Development.